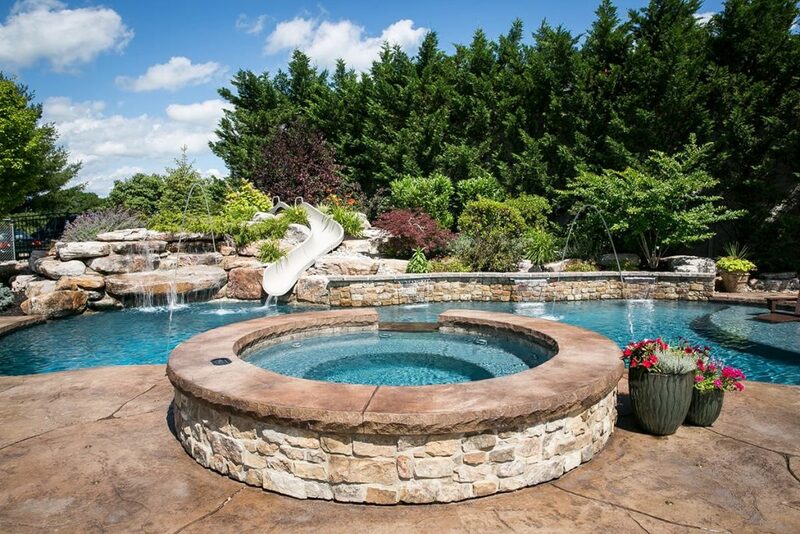 Visit our design center to begin your pool paradise. 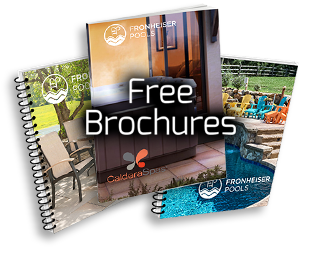 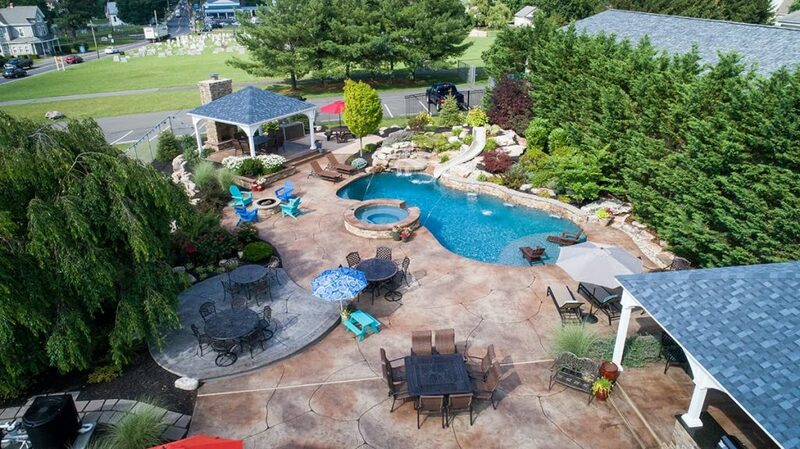 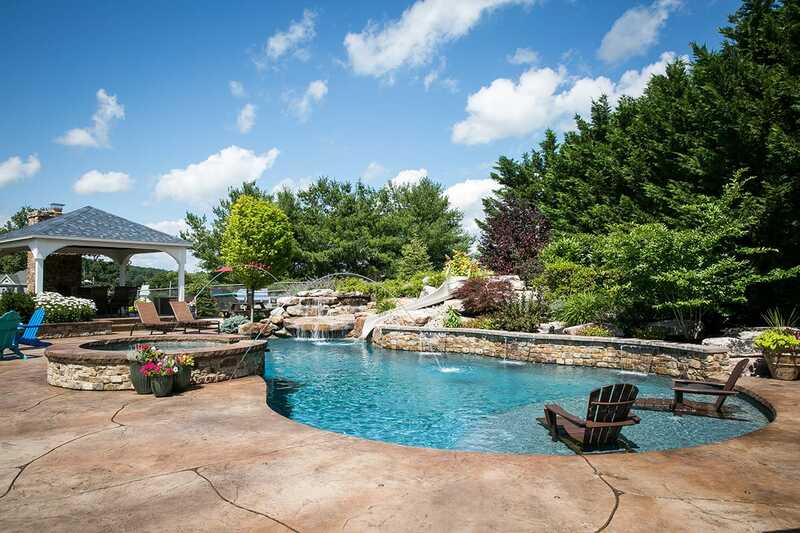 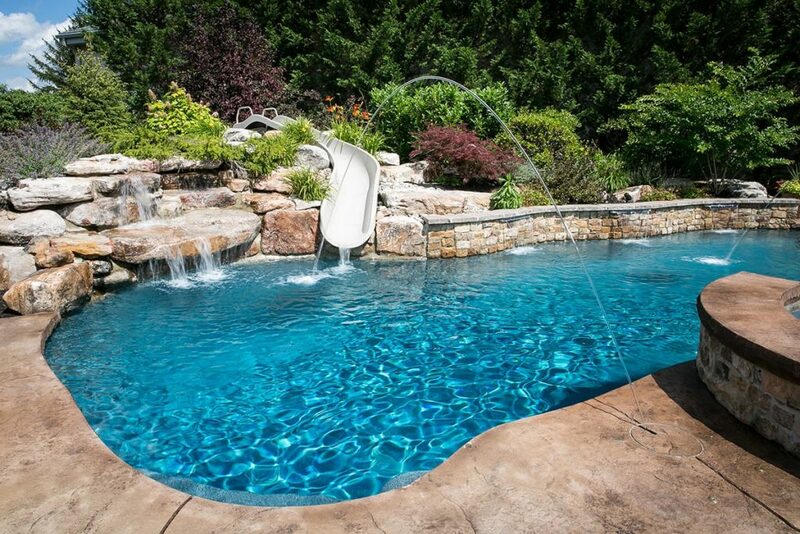 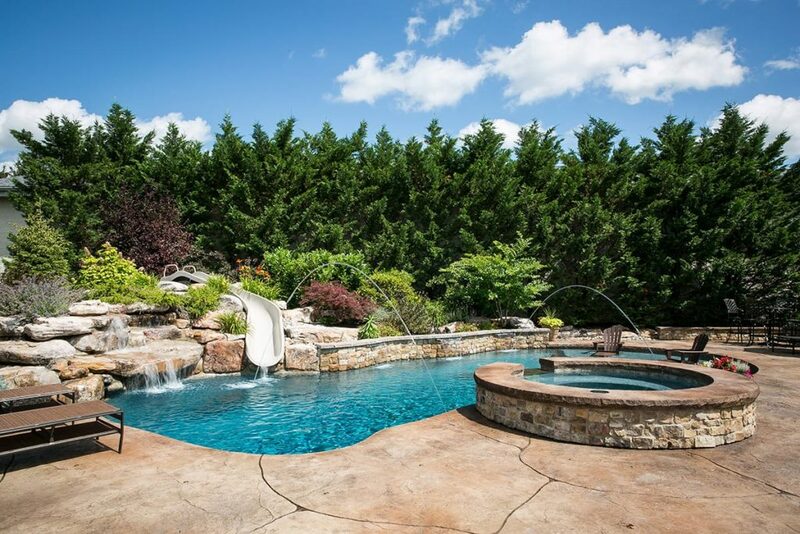 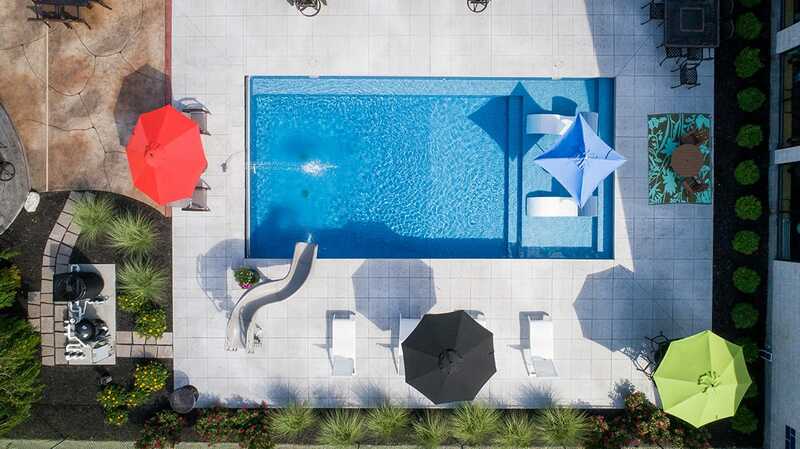 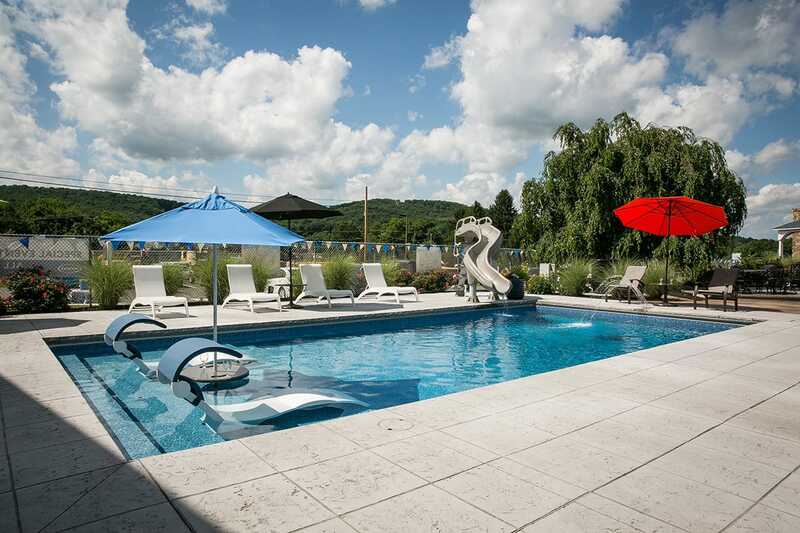 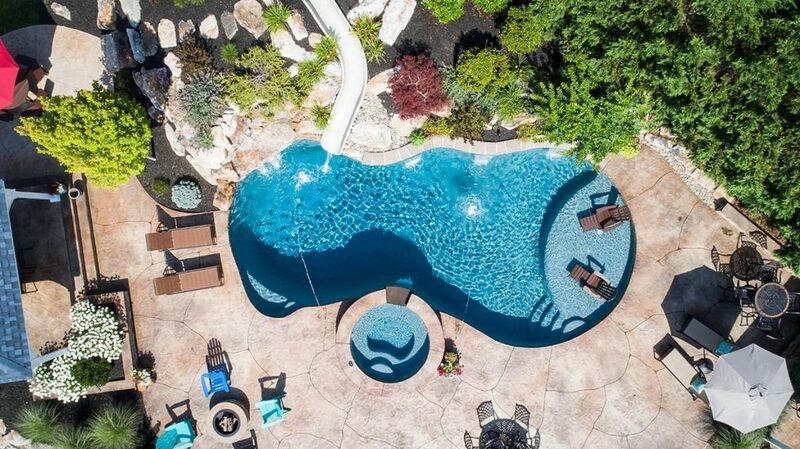 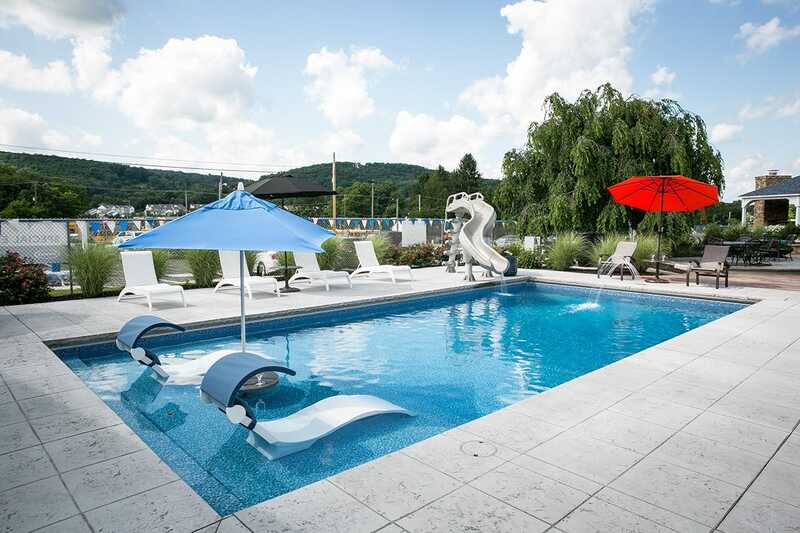 At Fronheiser Pools, we want you to have the ultimate pool experience. 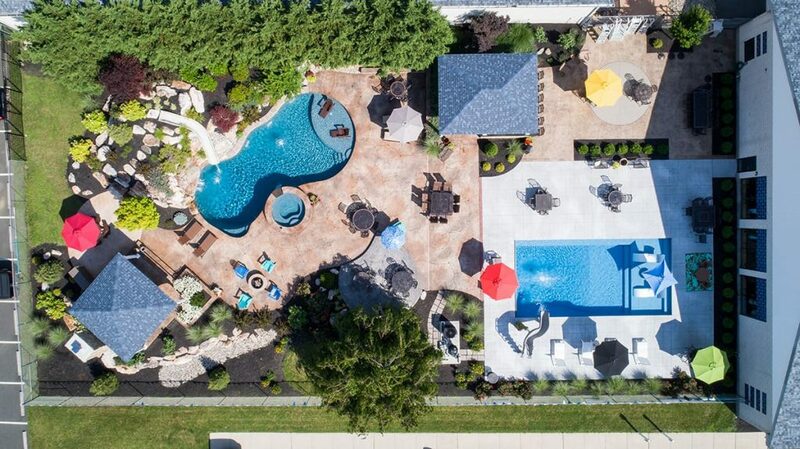 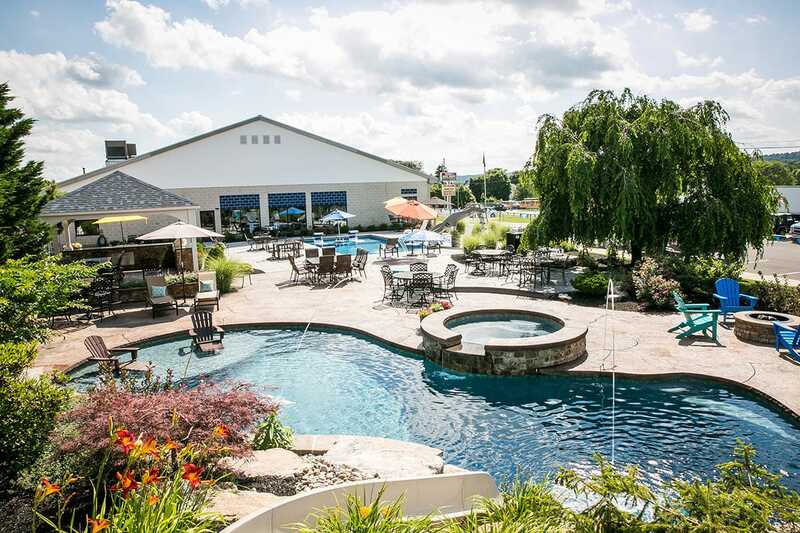 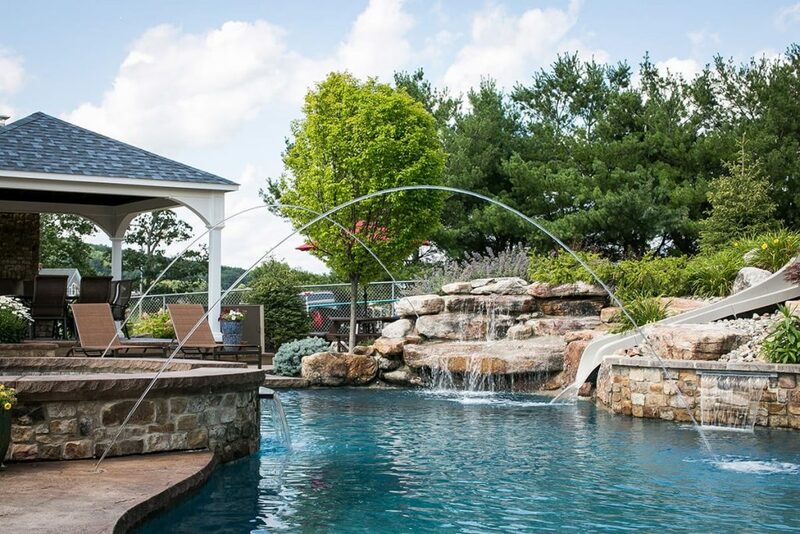 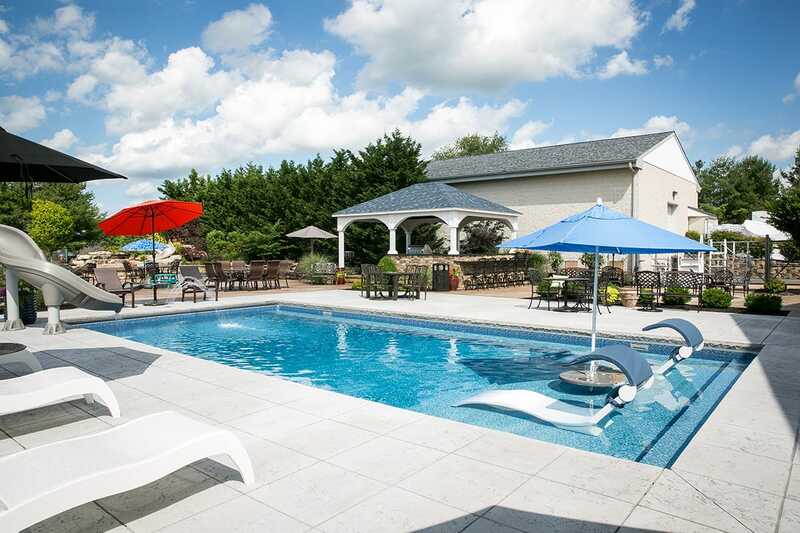 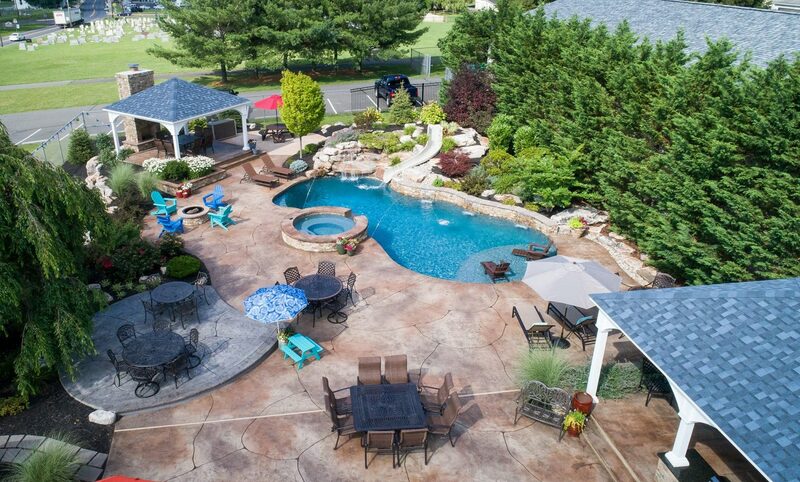 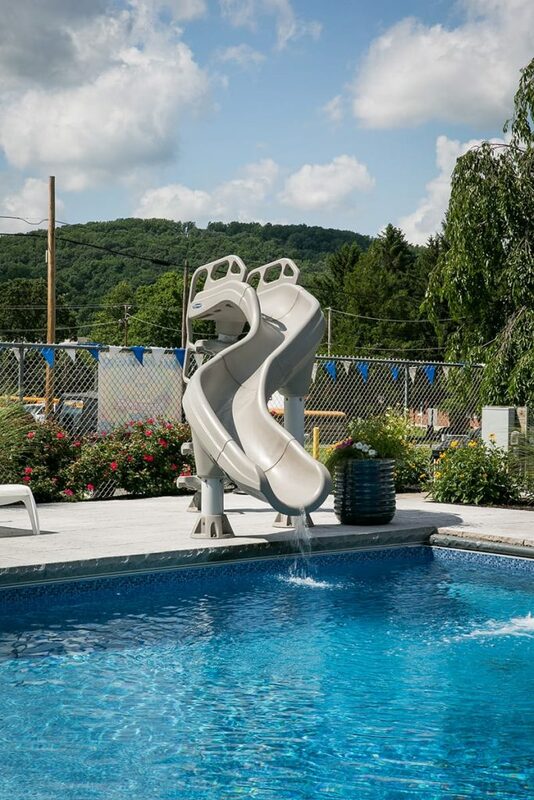 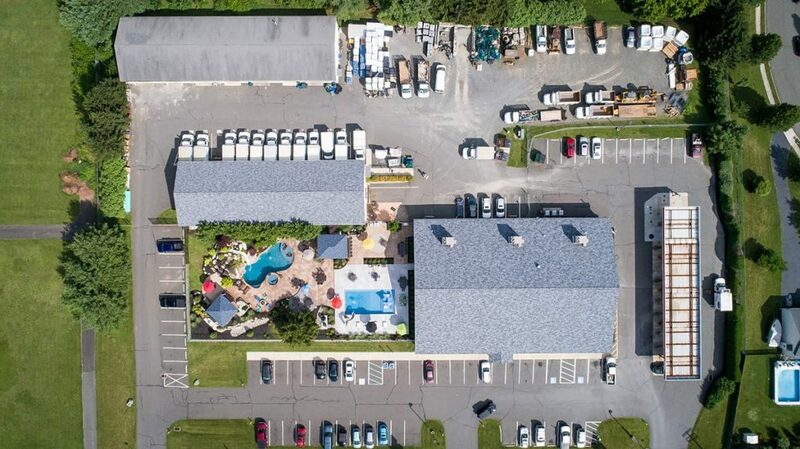 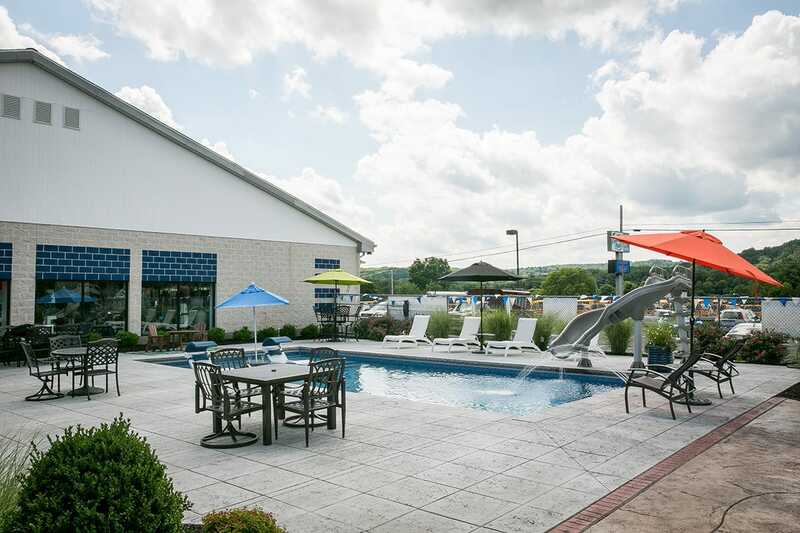 That’s why we invite interested pool shoppers to visit our Bally location’s pool showroom to help them better make decisions when selecting their pool features and outdoor options. 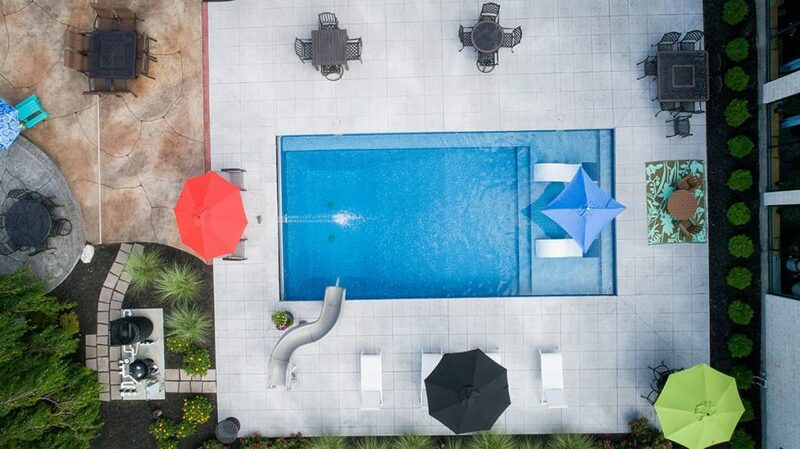 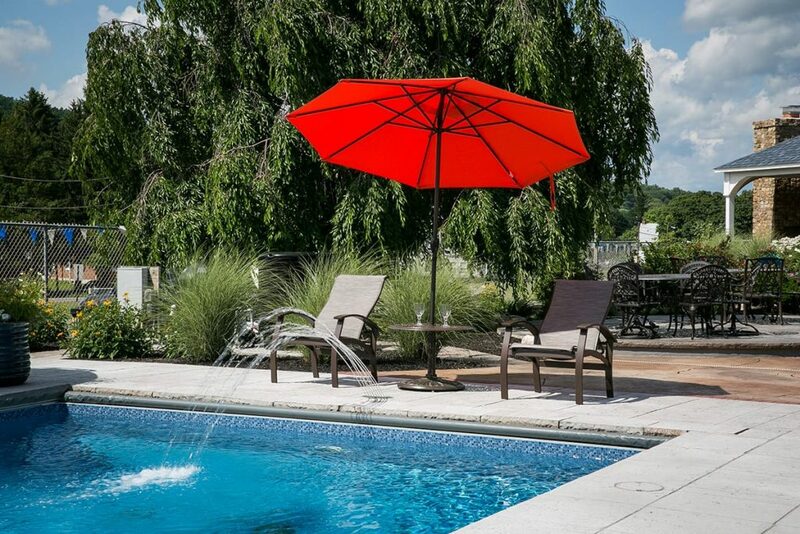 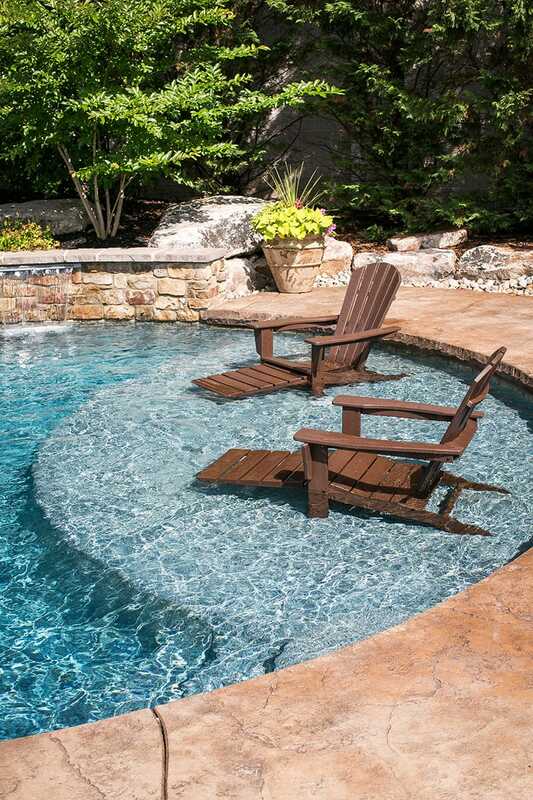 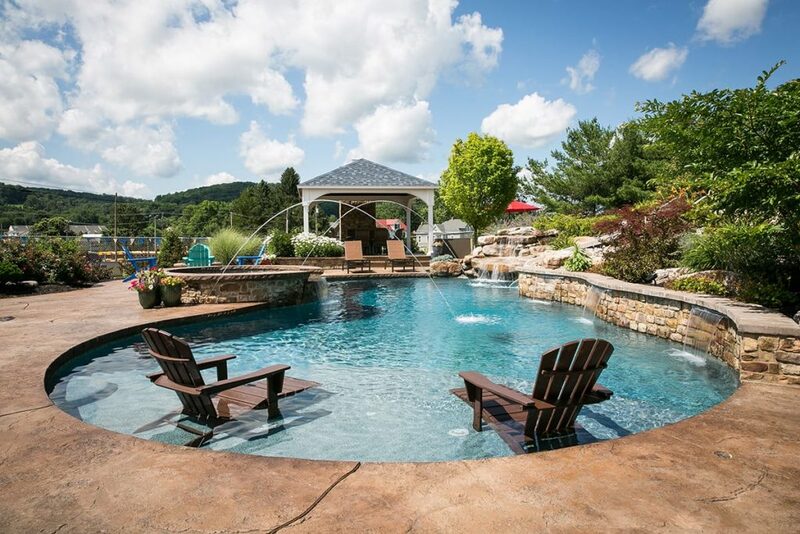 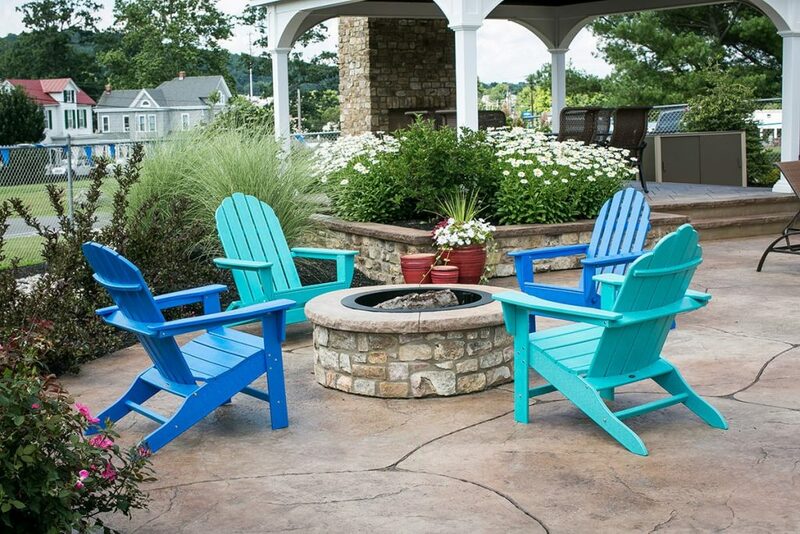 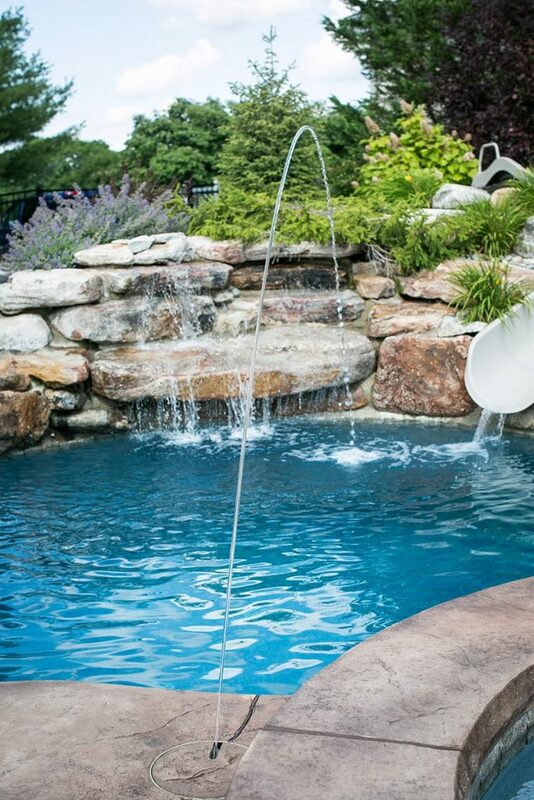 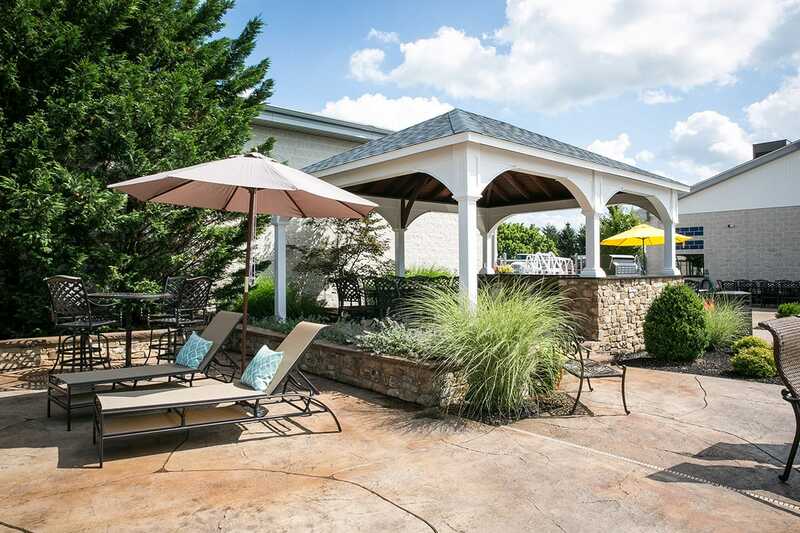 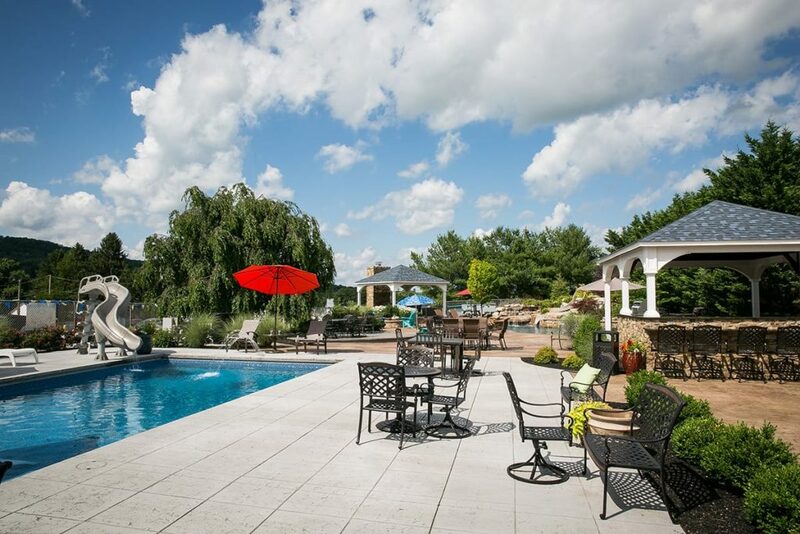 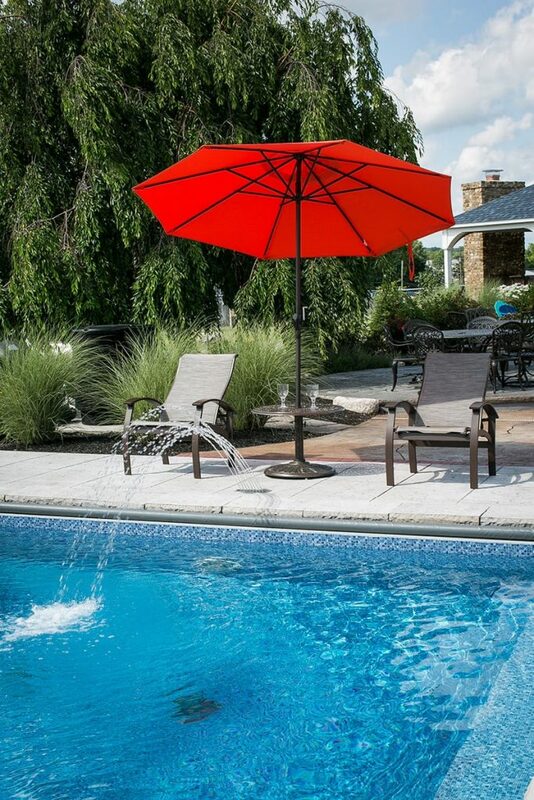 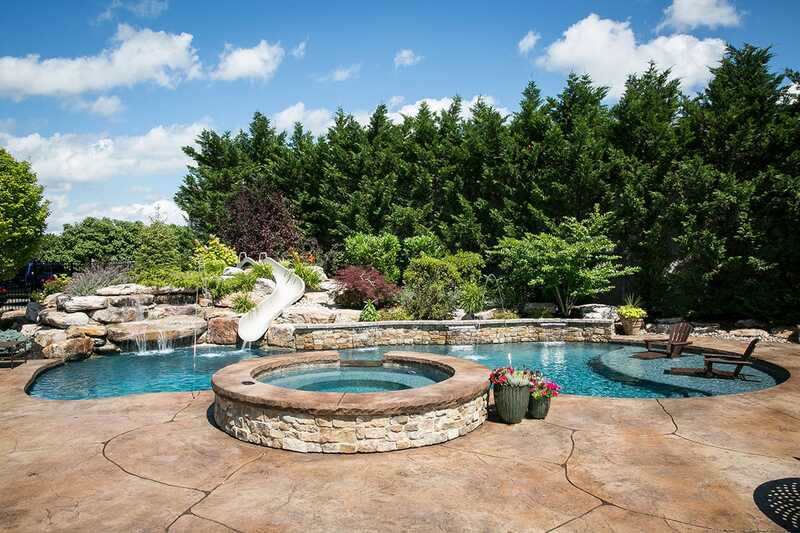 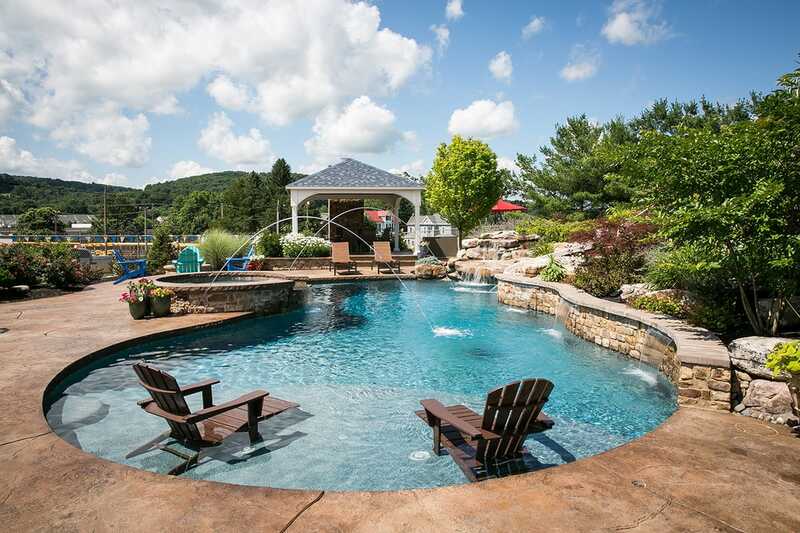 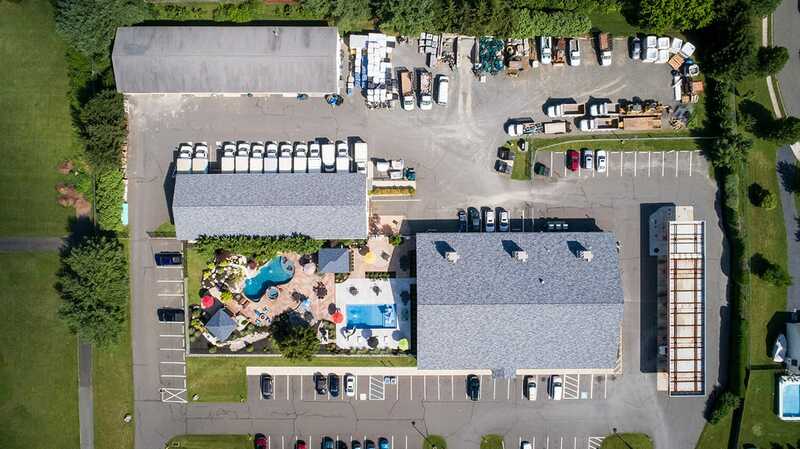 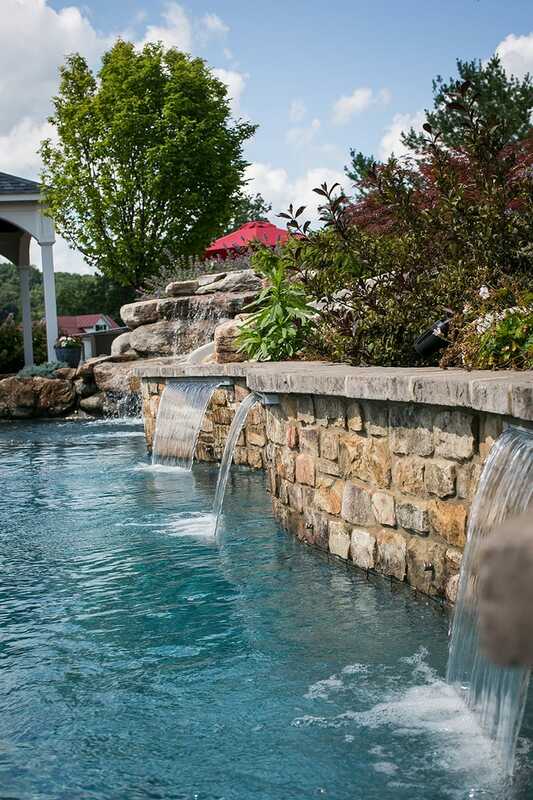 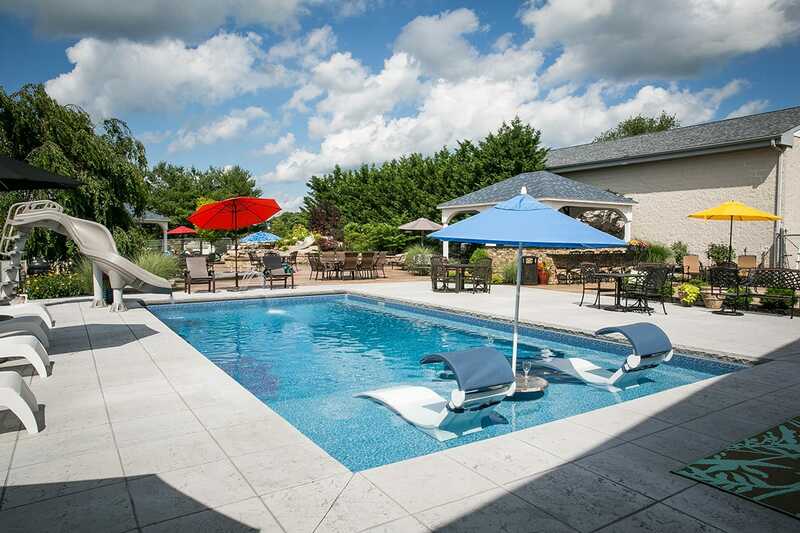 When you visit our showroom, you get to see two Fronheiser pools (one gunite, one liner), an outdoor kitchen, a fire pit, and our three premier pool furniture lines, all on display for you to take a look at and get a firsthand impression of before you make any purchase decisions. 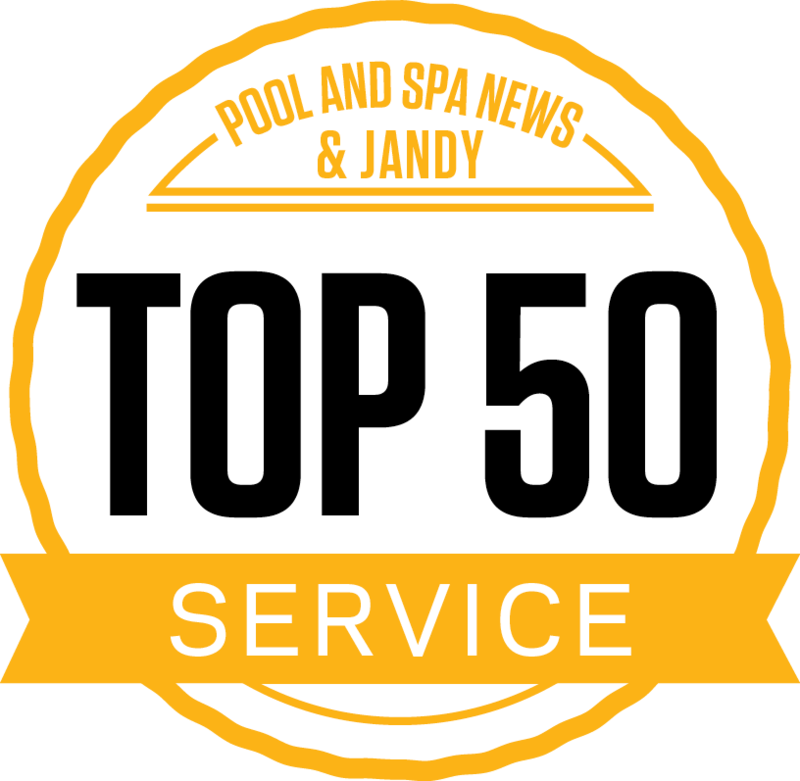 Our highly knowledgeable sales staff will walk you through our products and services so you leave feeling confident and comfortable with your selections, bringing you closer to the pool oasis you’ve been dreaming of. 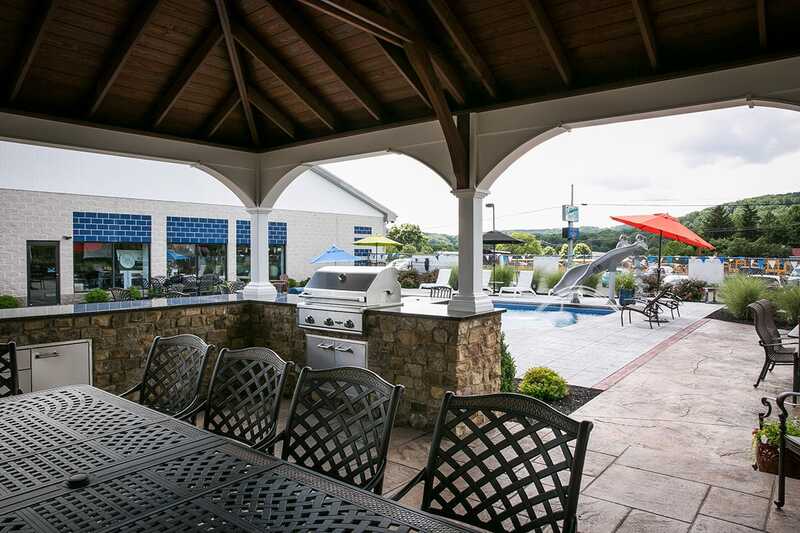 Take a look at what our showroom features, and come see us in person to experience our quality for yourself! 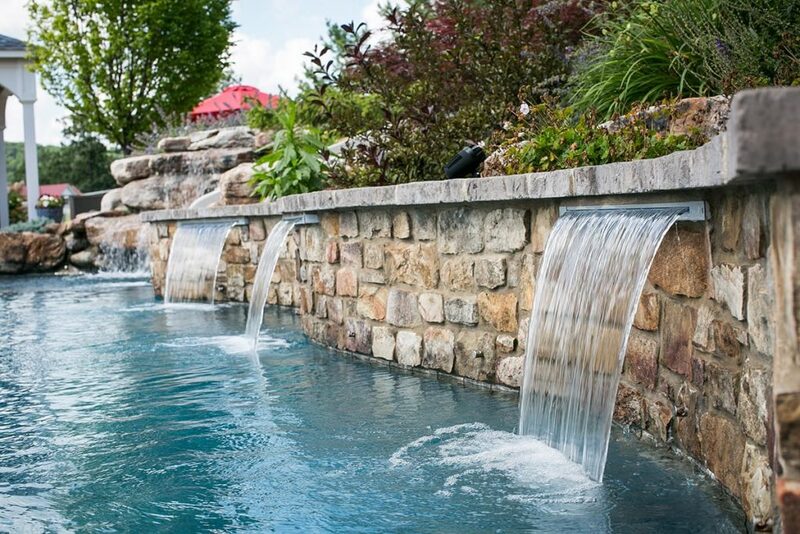 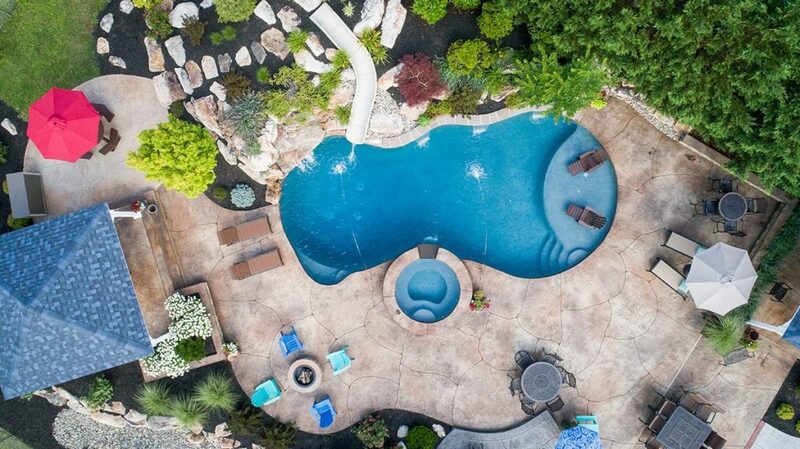 When most buyers begin their pool experience, the pool company will send a designer to their home first, which leaves them to make decisions without much to go off. When you come to our design center, however, you get to see our options and quality in person and up close so you can better select your preferences for colors, materials, styles, sizes, and more. 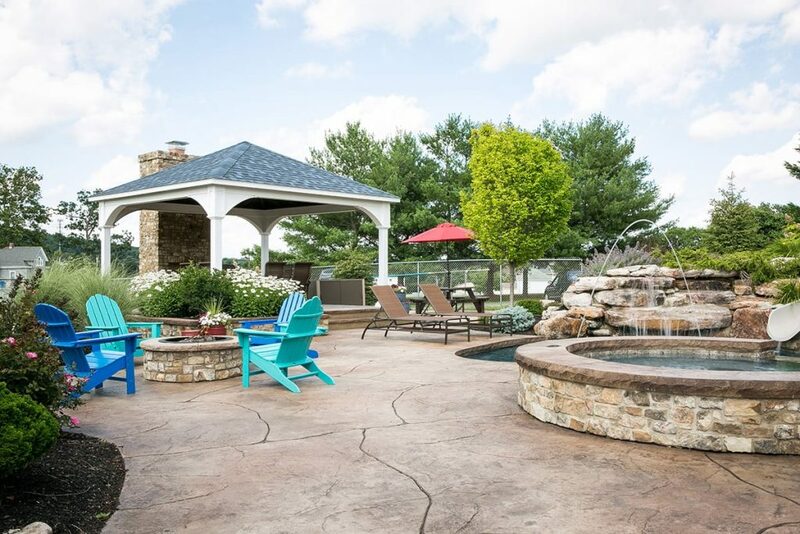 An experienced sales member will provide product information for you, offer design recommendations, answer your questions, and cover all the possibilities with you to bring your backyard vision to life. 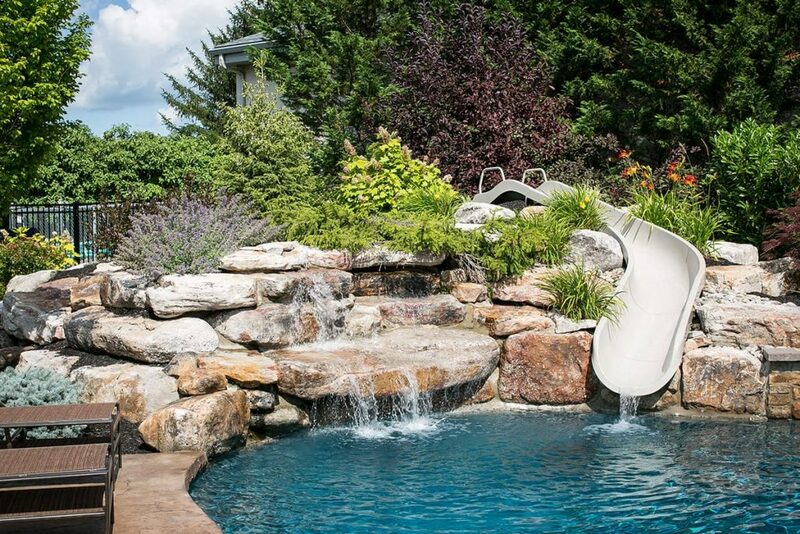 Not only does this valuable step help ensure you get exactly what you’re looking for the first time, it also cuts design time, so your pool paradise can be on its way quicker.